Clinic associate Ahsan Aziz graduated from the Anglo-European College of Chiropractic, Bournemouth in 2008. 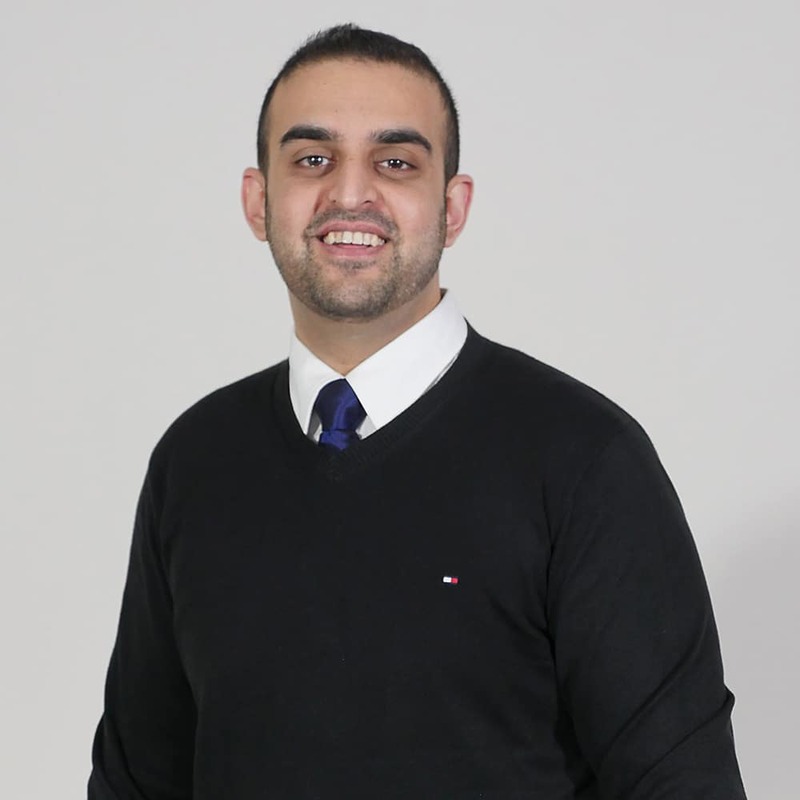 In July of the same year Ahsan joined Retford Chiropractic Wellness Centre as an associate chiropractor. Ahsan believes in the crucial importance in the proper functioning of musculoskeletal and nervous system functions to achieve optimum health. Ahsan uses a combination of very specific chiropractic techniques such as a technique called ‘Diversified’, accompanied with soft tissue work to treat a wide range of spinal and joint problems. Ahsan also uses techniques include activator, orthopaedic blocking, dry needling and neuromuscular re-education. Ahsan’s focus when working with his a patient is to work towards relieving pain but also to ultimately improve the overall function of the body by correcting any underlying imbalances to restore wellbeing and decrease the likelihood of recurrence.